Google Sundar pichai thinks, AI is like fire, it is useful for you to do something like cooking, but it also does kill people. In the same way, AI is helpful for people in the advancements like finding a cure for Cancer, and develop automated cars and help disabled people. In 2017, AI got many advancements, and also there is the introduction of BIXBY. The already existing devices like Alexa and Google home, entered the public market with the name of smart speakers, but technically this is an AI embedded devices. Ranging from political to ethical, and many more things, it raises many more concerns, in terms of security. It is estimated that the AI business is worth $23.5 billion. Before a year, Elon musk says he is worried about AI intelligence, which also lead a small conflict between Mark Zuckerbeg and Elon Musk. 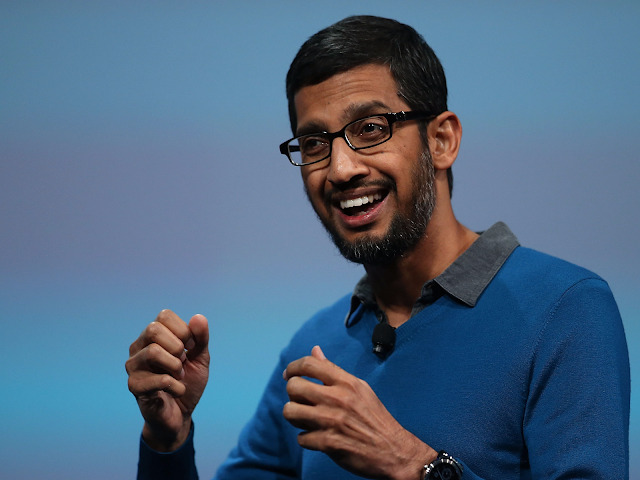 Kara Swicher from MSNBC, interviewed pichai and the full interview will be telecasted in MSNBC on Jan 26.